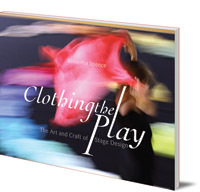 A comprehensive resource for teachers and others covering all aspects of stage and costume design for putting on a play. Stage and costume design are important parts of any play or stage show. Even for school plays, such aspects should be carefully considered, but many teachers are not sure how best to approach them. 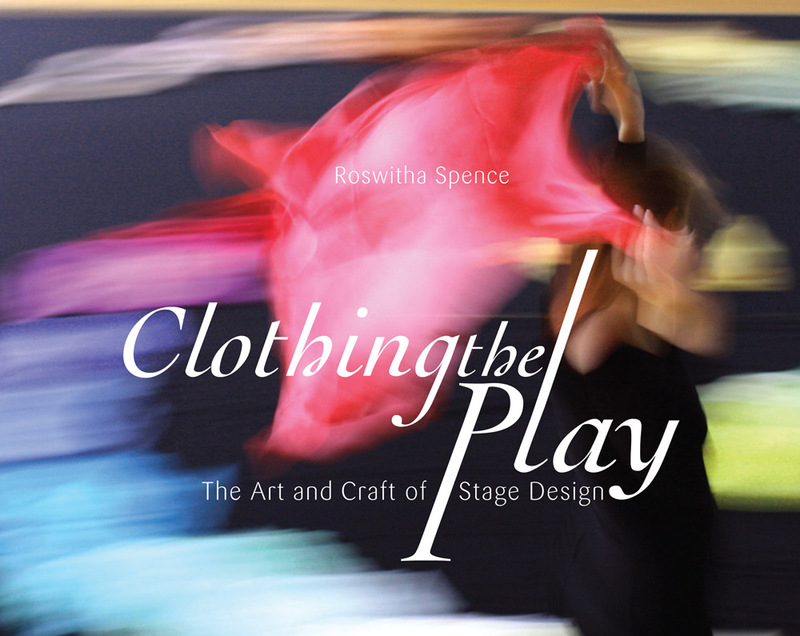 This comprehensive book, by experienced stage and costume designer Roswitha Spence, will guide teachers and others through the process of staging a play, with wise advice and expert tips throughout. It includes sections on colour, texture, costumes, scenery, lighting and more and throughout, the author's practical guidance is inspired by a deep spiritual vision. This is an invaluable resource for anyone who finds themselves working with sets and costumes, and will be enjoyed by all with an interest in theatre. Roswitha Spence is a professional costume and stage designer who also taught puppetry for over 20 years. She trained in theatre and couture arts in Germany, then worked at English National Opera and the Royal Shakespeare Company as costume cutter. She then moved to Emerson College in Sussex, England, where she was responsible for set, costume and lighting design for all stage productions, as well as teaching the art and craft of stage design.